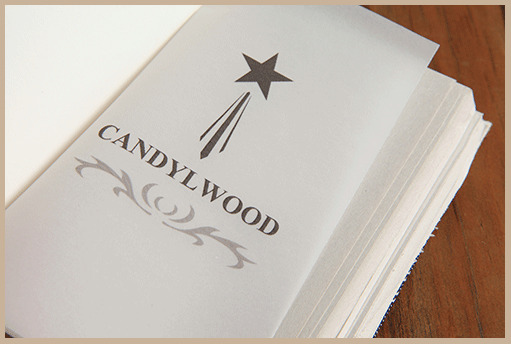 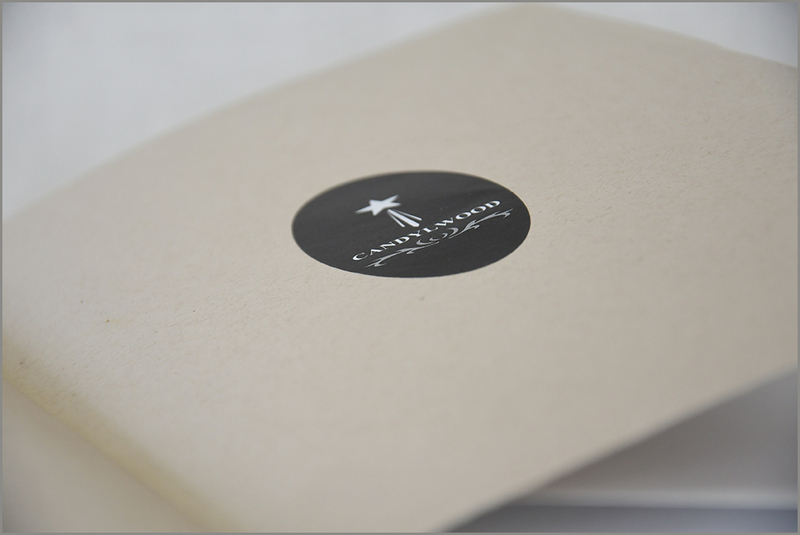 This Candylwood journal is handcrafted in The Crags from recycled paper, bound and pressed in an antique book press. 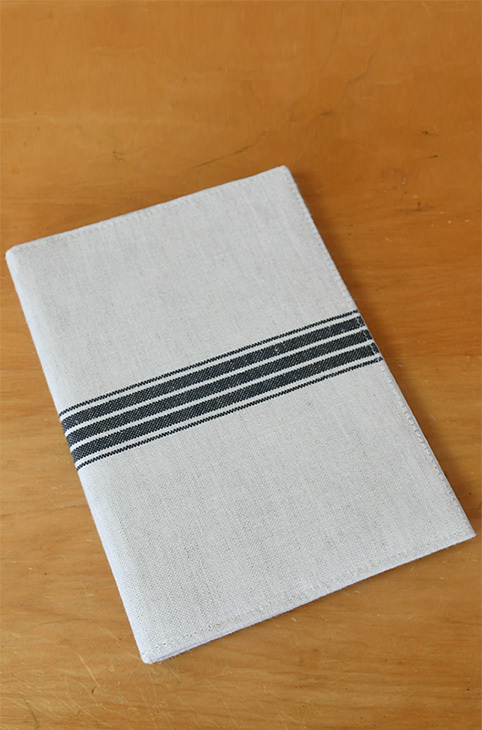 The cover is made from read newspapers and covered with a fine quality fabric woven locally by Mungo Design in the Crags. 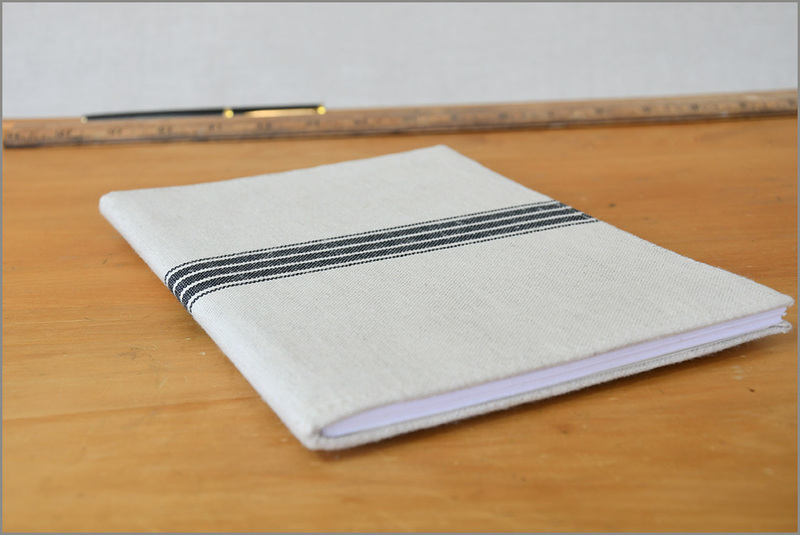 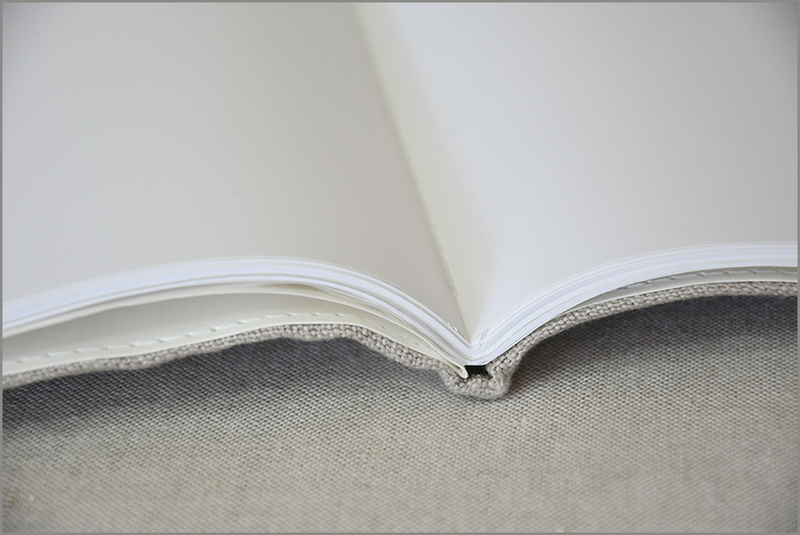 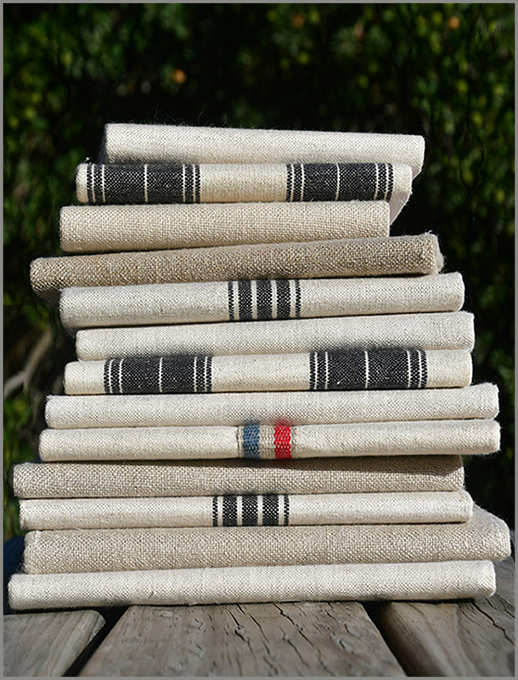 The fabric used for this book is a linen & cotton mix called Toulouse. 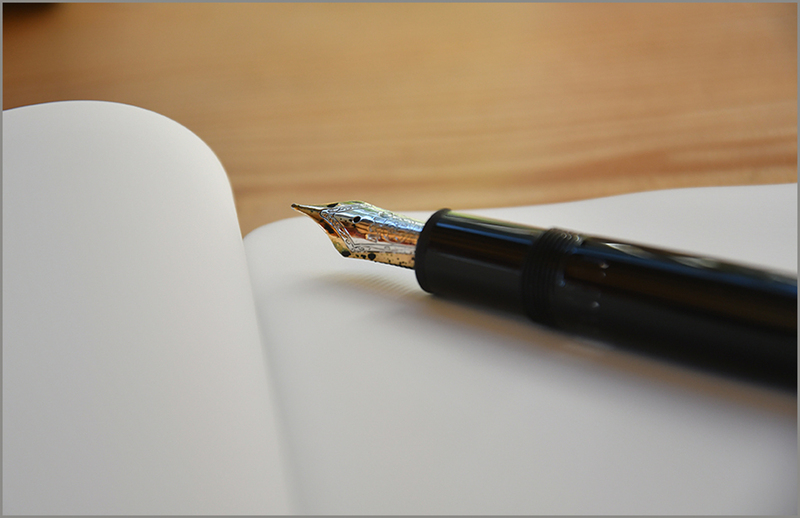 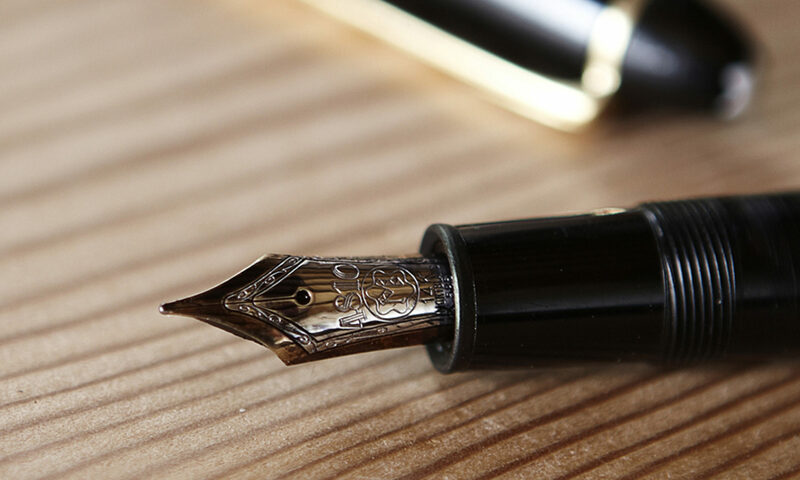 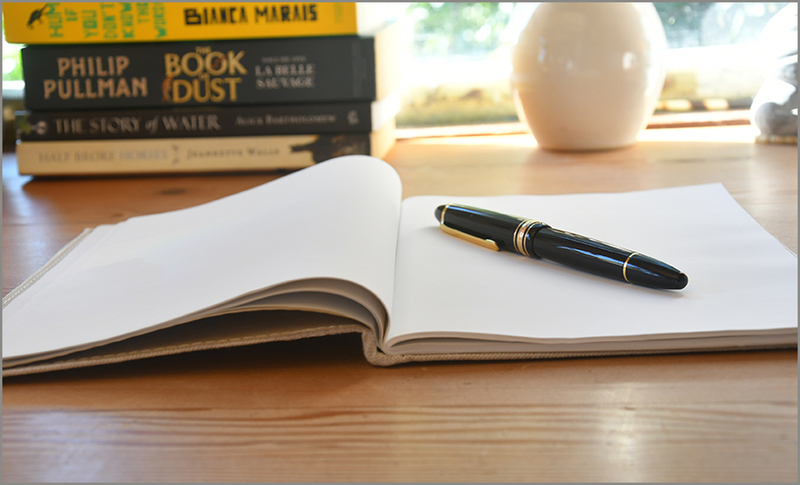 Writing by hand inspires creative thought and the chance to perceive the wisdom within oneself. 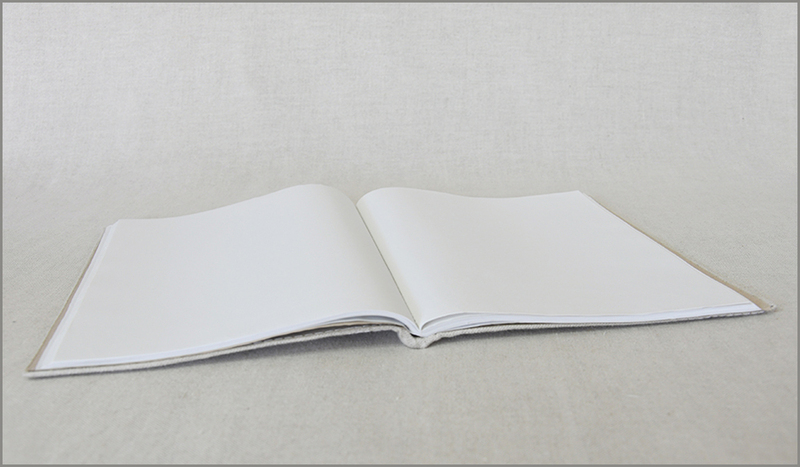 This knowledge is often discovered upon the blank page.